On 17 March 2016, the government introduced the Vegetation Management (Reinstatement) and Other Legislation Amendment Bill 2016 (the Bill). The Government argues that the Bill was introduced in response to a 280% increase in the clearing rate of woody vegetation. The purpose of the Bill is to reinstate vegetation management laws which were relaxed under the previous LNP government. Currently category C (remnant vegetation not cleared since 1989) is not shown on freehold and Indigenous land. The Bill intends to include these land tenures under the definition of category C.
The Newman Government previously introduced high value agriculture as a relevant purpose for development applications. The Bill, if passed, will make high-value agriculture prohibited development. Applications will no longer be able to be made. The Bill makes clear the Government’s aim to improve water quality entering the Great Barrier Reef by increasing protection of riparian vegetation. This is addressed below in the reinstatement of riverine protection permits. Currently proving who is responsible for vegetation clearing offences is the responsibility of the State. 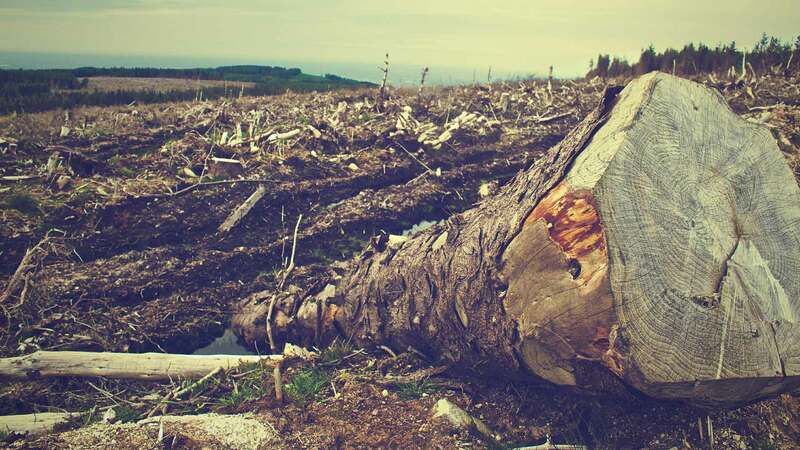 The Bill proposes to reverse the onus of proof, meaning that it will be the responsibility of the land owner to prove who was responsible for illegal clearing. Current a riverine protection permit is only required for excavation or placing fill in a watercourse. Under the new system, destruction of vegetation will require a riverine protection permit. The Bill ‘lowers’ the requirements which trigger environmental offsets. Changes are proposed to the wording in the Environmental Offsets Act. The word significant will be removed to target any residual impact on prescribed environmental matters. If passed, the Bill will apply retrospectively to the date that it was introduced (17 March 2016). Public comments on the proposed Vegetation Management (Reinstatement) and Other Legislation Amendment Bill 2016 close on Monday 25 April 2016.